The fields were white for harvest, or in the case of the Niagara region, fruits were ripe for picking, as Evangelfest was held during the last weekend of September. 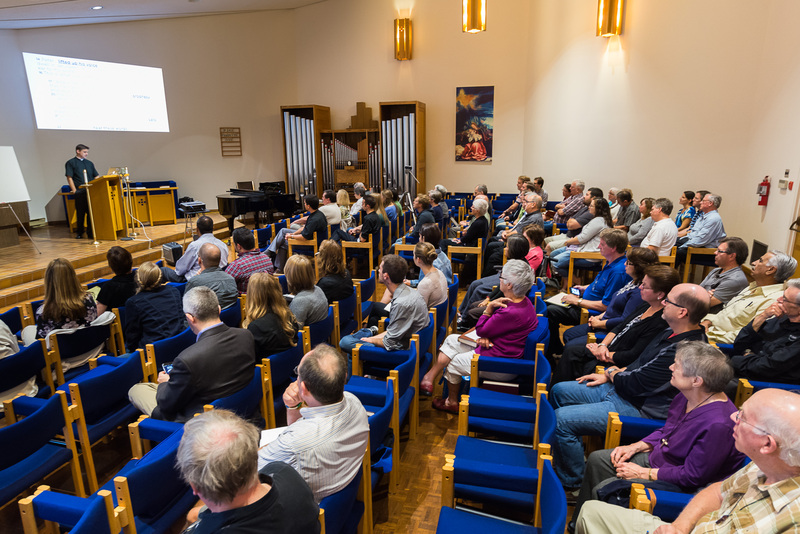 Hosted this year by Concordia Lutheran Theological Seminary, the annual two-day conference gathered more than 80 people to hear and discuss how to share the Gospel with unbelieving world. Christianity, unlike all other religions, is firmly rooted in historical events, including not only Christ’s earthly ministry, but also and especially his resurrection. Examining the various theories concerning the mystery of the empty tomb, the main speaker of the conference, Rev. 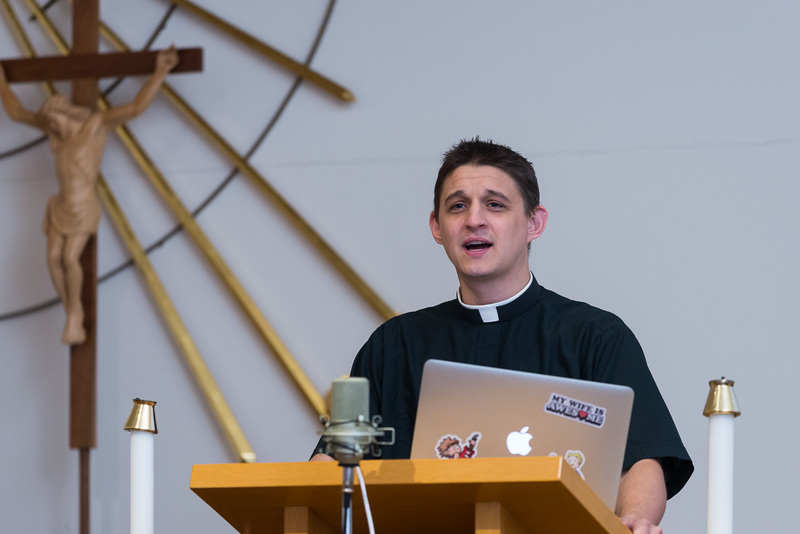 Jonathan Fisk (St. John Lutheran Church, Oakes, North Dakota) showed that a mass of historically sound and rational reasons also testify to the fact that Christ truly rose from the dead. Faith in Christ who conquered death needs to be the main point of the Church’s witness. The East District Mission Encourager, Rev. Ron Mohr, started off the conference with an engaging presentation on the joy of mission, as it is described in the New Testament. Retired professor Dr William Mundt and Pastor Marvin Bublitz were sectional presenters. Video recordings of the four major presentations are available on the seminary’s Youtube channel.